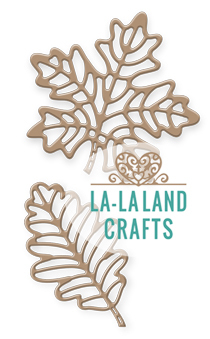 Dies in this set measure approximately: maple leaf 2" x 2", oak leaf 1 1/2" x 2". I love anything dainty or a little extra. 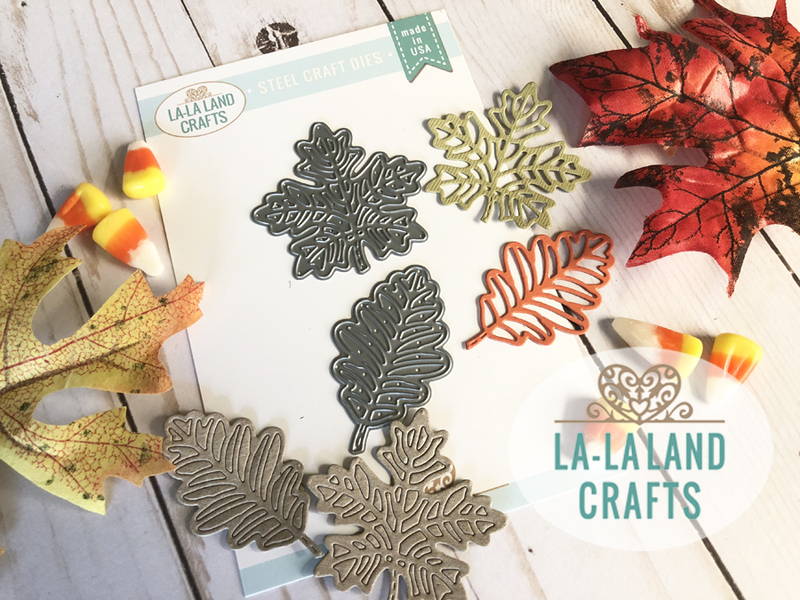 these leaf dies are so pretty. i'll be able to use these not only in the fall but also for other seasons and other themes (botanical cards). thank you, especially for your great discount sales.